L’Oréal-owned The Body Shop is poised to launch its first store in Chile this month, according to a report published by the Retail Gazette. The new store will be based in Santiago’s Plaza Egana Mall, selling the natural cosmetics company’s popular lines and furthering its growth in the Latin American region. 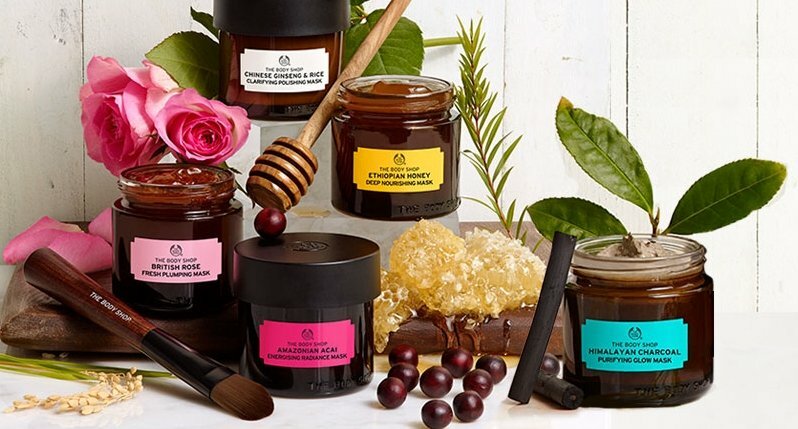 The Body Shop currently boasts a presence in Mexico and Brazil, but has identified the Lat Am region as a whole as a growth area, with Chile in particular singled out for its potential by The Body Shop’s Latin America Director Paul Kimberly.